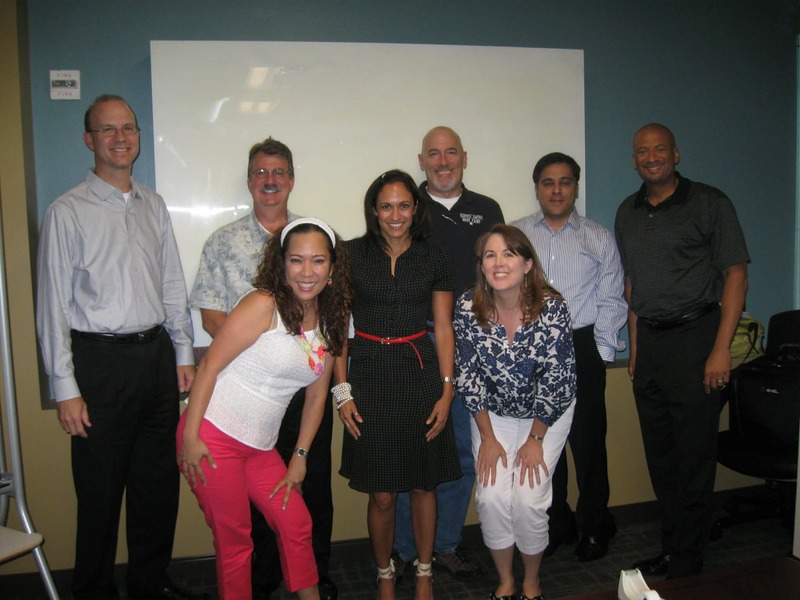 In August 2014 a fantastic and interesting group of people met in Dallas, Texas to overcome their fear of public speaking and to improve their presentation skills. 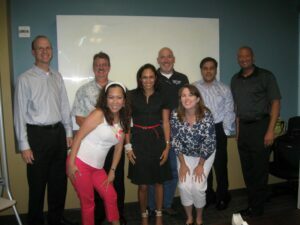 A class of eight offers the participant more one on one coaching, more time to spend on the different modules. In addition the atmosphere is more relaxed and helps the participant feel more relaxed and in the end achieve more success, “I was provided the tools to build my confidence in a relaxed atmosphere and the class was informative and very helpful to move forward in giving concise presentations”. The Leaders Institute aimed at increasing their comfort in presenting and their ability to deliver effective public presentations. Feedback suggested that people most benefited from the preparation and delivery advice for effective presentations. The group learned a lot from the adding enthusiasm exercise, sometimes by doing things a little differently can achieve different and positive results, “The presentation practice is a great way to learn and the content of material in the class is outstanding and I will recommend throughout my company”. Many expressed success in addressing their fear of public speaking. It was a great group, very enthusiastic, funny, and outspoken, “Great program structure and the feedback made the group very comfortable and therefore I got more out of the class than I expected”.